We all have an insatiable appetite for good news. Here’s the best you’ll ever read! 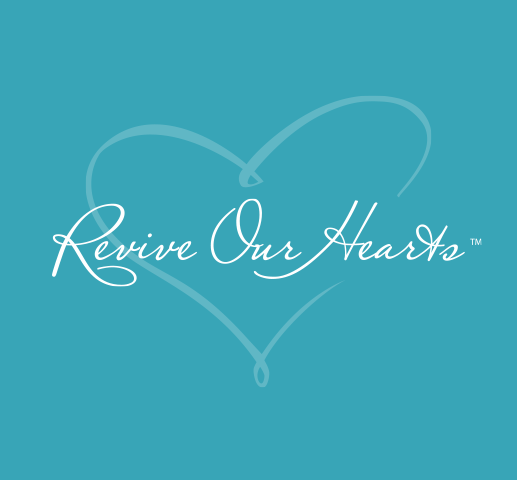 Revival … a complete transformation — It can happen in your heart, in your home, in your church, and in your world. After you’ve spent time in the Word of God (the only “must read” book we believe in around here), below are a few of our top book recommendations. Think of these spiritual disciplines as means of grace in your life—’cause they will be! Discover, embrace, and delight in God’s design and mission for your life! Want a “pick-me-up”? Watch stories of women whose lives have been transformed from the inside out.